When Frida went solo in 1982, nobody suspected that it signalled the end of Abba, the band she'd been part of for the last ten years. 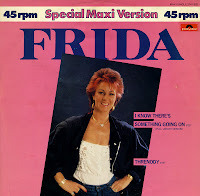 And when the first single, 'I know there's something going on', produced by Phil Collins, became a big hit, nobody knew that the rest of her solo career would be less successful. Her career as a solo artist became comparatively insignificant, although artistically it had some interesting moments nonetheless. 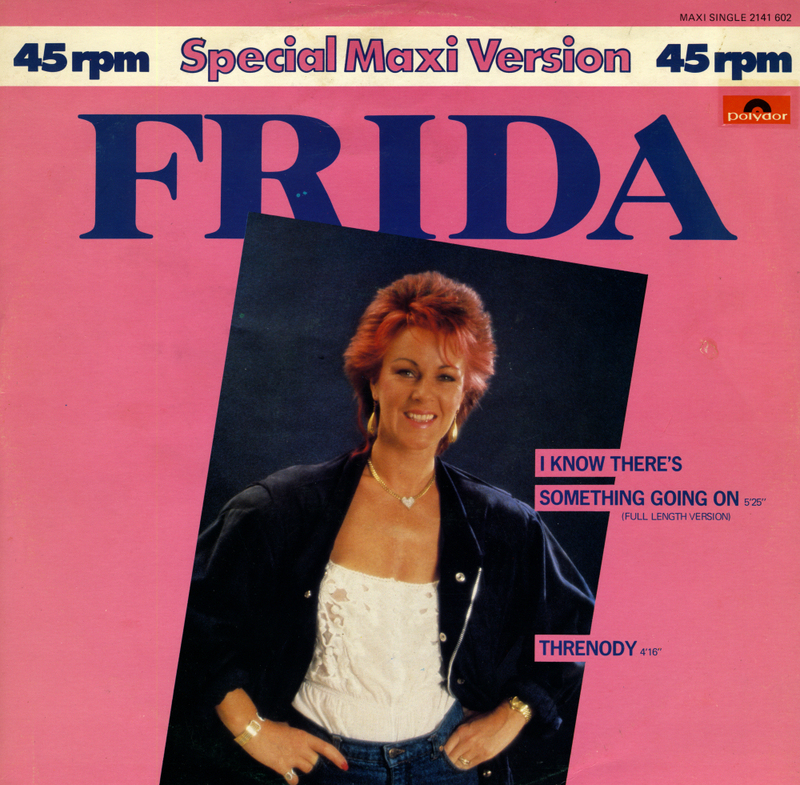 This 12" single features the full length version of the track, as it was found on the album 'Something's going on'. 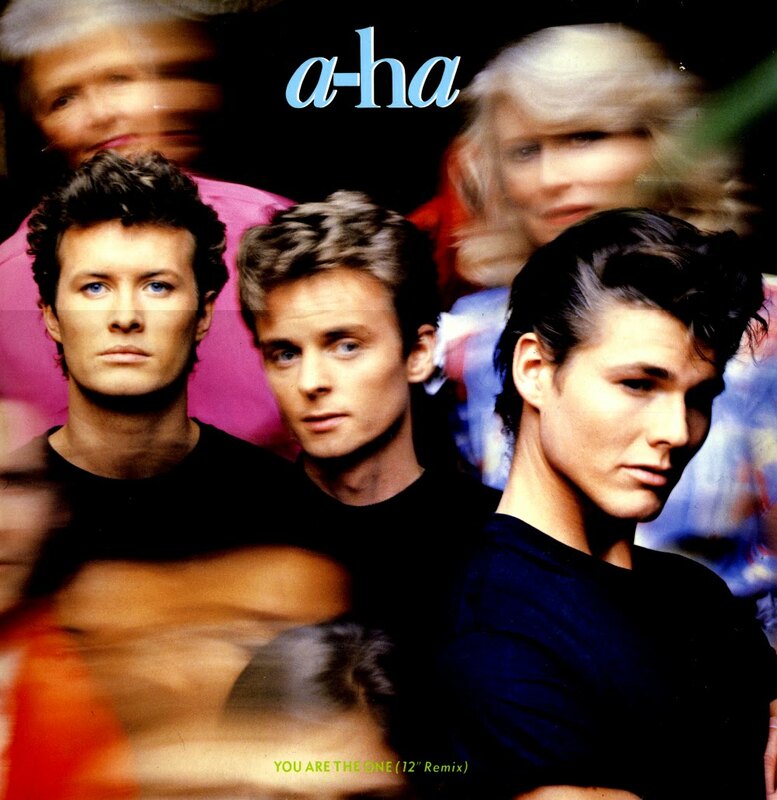 When you look at the sleeve of the 7" single of 'You are the one' and compare it with this one from the 12" single, you'll see that a different photograph was used from the same photo session. You'd wish this was done more often, because all too often the sleeve of the 12" single is an exact replica, if only a bigger one, of the 7" single. Another attractive feature of this 12" single was the inclusion of an extended remix of 'You are the one', plus the instrumental version. Which in turn makes you wonder why these were never released on cd. 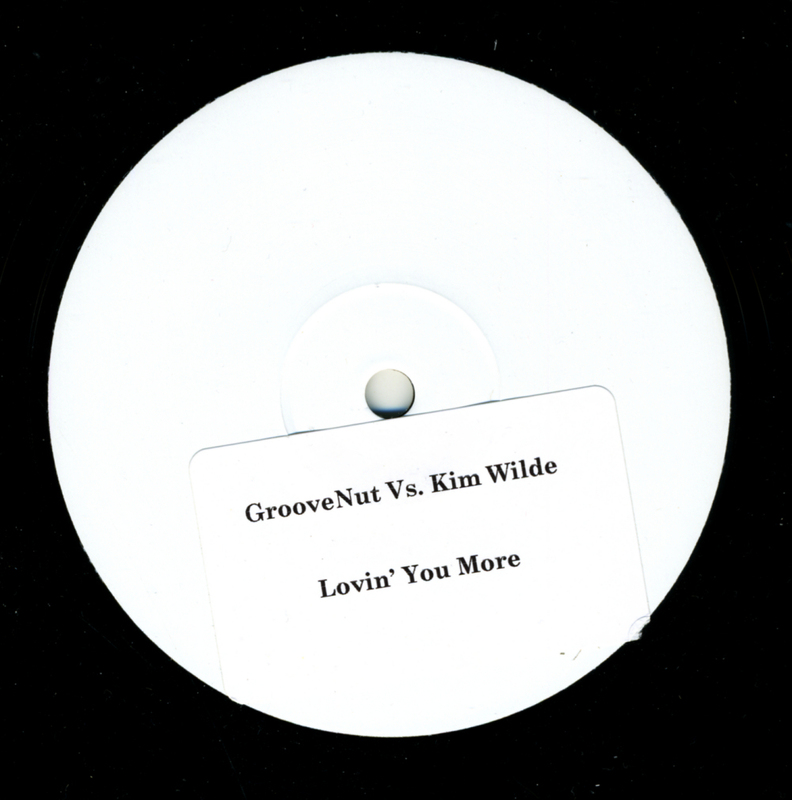 When the duo Groovenut decided to remix Kim Wilde's 'You came', little did they know that there were actually plans to re-record and re-release this track. It was 2005, a full 17 years after the release of the original track, and the plan was simply to update the track for the new century. When they asked for permission to use the samples of the track, they never got that permission. But in 2006, when 'You came (2006)' was released in Europe, they were asked to recreate the mix, using the new vocal tracks. The original mix was only ever released on white label 12" singles - and fortunately I found a copy. When the cd-single became the preferred format in the late Eighties, vinyl was quickly pronounced dead by the record companies, not realising they were digging their own graves at the time. But before they did, there were some efforts made to sell vinyl discs, for instance with exclusive tracks. 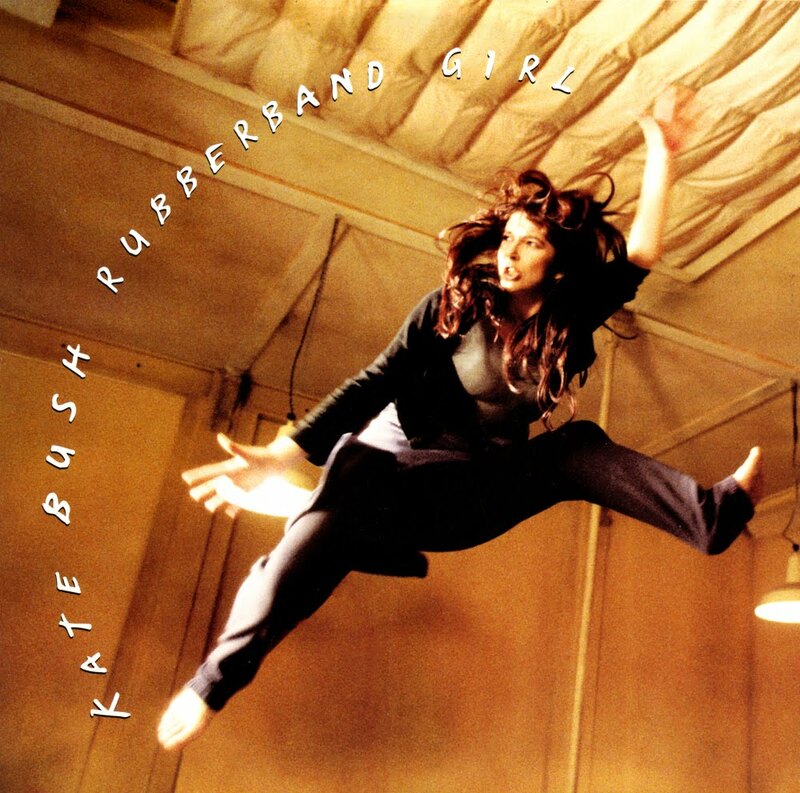 When Kate Bush finally released a new album in 1993, four years after the previous one, I was looking forward to it like never before. The world really needed new music from Kate Bush, as the music scene in 1993 had become boring and predictable. Kate Bush was never that: her new single showed an unexpected whimsical style. 'Rubberband girl' was released a month before a holiday in London, so I had to wait a while before I got my hands on this picture disc 12" single. Featuring the same tracks as the cd-single, the real treat was the picture disc itself which showed a still from the movie 'The line, the cross & the curve' which was released in 1994. Nik Kershaw got through his first two albums okay, but when the 'difficult third album' came up, he was out of luck: although his music was still very interesting, it proved 'too difficult' for the record-buying audience. 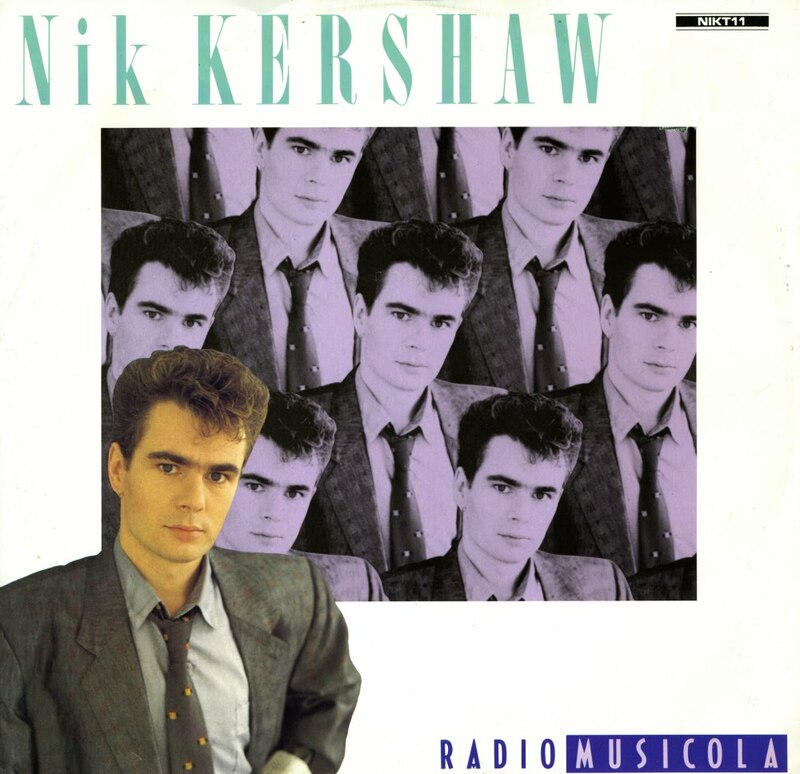 Hence, 'Radio Musicola', as the album was called, never got the attention it deserved. 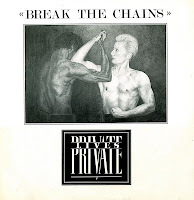 The title track was one of the tracks to be released as a single and this 12" single features an extended version of it, which is not spectacular, but nice nonetheless. 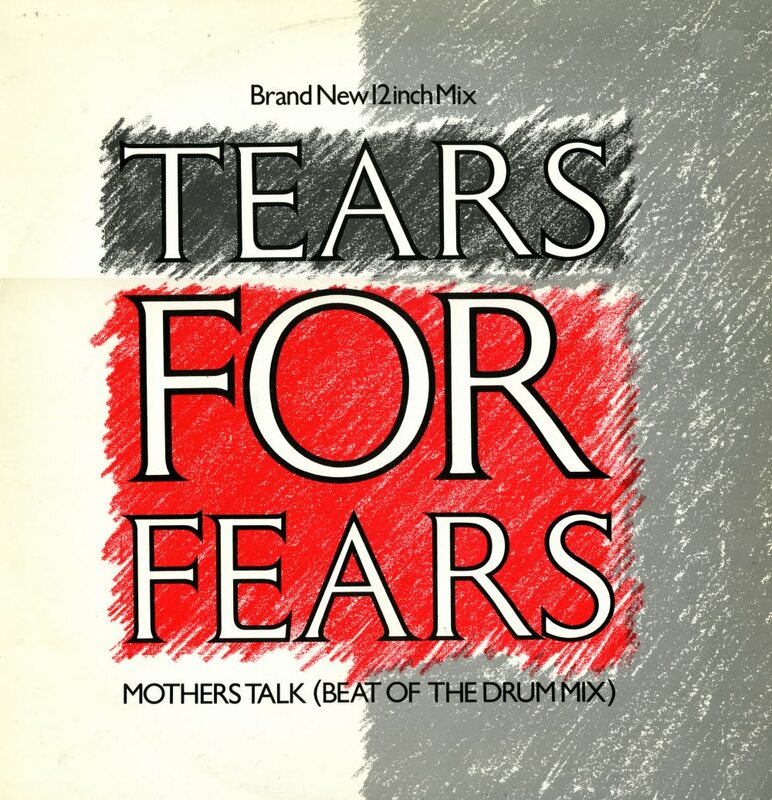 As written before, there is a difference between the extended version of Tears for Fears' 1984 single 'Mothers talk' and the so-called 'Beat of the drum mix' of that track. 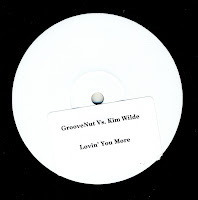 This 12" single is the only one that contains the latter mix, although a German pressing with the sleeve shown here claims to feature it as well. Now if you expect to get a really good remix, you're bound to be disappointed. Personally I find this remix noisy and a bit 'too much'. 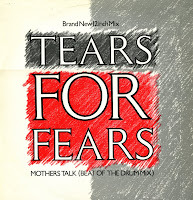 But any collector of Tears for Fears will be delighted to hear this mix nonetheless, as it's pretty rare. It only found its way onto cd in 2006 when Mercury released the 'Deluxe edition' of 'Songs from the big chair'. Every year in June there was a street market in a street near to my parents' house. 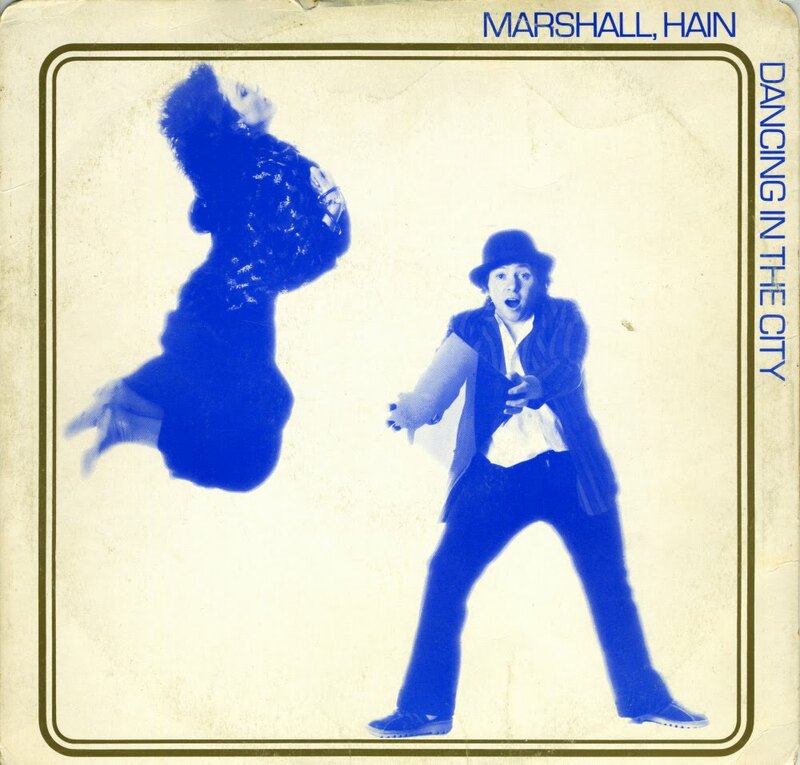 The first time ever I went there I found this 12" single, featuring 'Dancing in the city', and pressed on blue vinyl. I was stunned. Even if it wouldn't contain an extended version, I simply had to have it. And so I bought it. It didn't even cost that much, although I'm sure it's pretty rare and hard to find now. But I might be wrong of course. 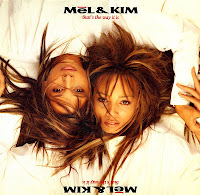 The last single by Mel & Kim was released when Mel was already receiving treatment for cancer, a battle she ultimately lost on January 18, 1990. 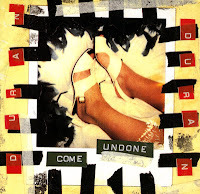 Her illness was made public at the time of the release of this single. This 12" was the first of a series and includes the original version of the B-side 'You changed my life' plus an extended version of the title track. The content of this 12" single is identical to the cd-single released at the time, which is why I never bought this one. But at 1 euro, I simply had to snap it up. When I bought this 12" single there was no way to tell whether it contained an extended version of the lead track, so I just bought it. I think this version is slightly longer, but certainly not a remix of the track, which is a pity, but so be it. Featuring three tracks, this disc was apparently sold for the price of a 7" single in the UK - or so the sticker says. 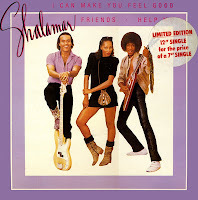 Value for money then, because if anything, Shalamar were known for funky music and this is very funky music. 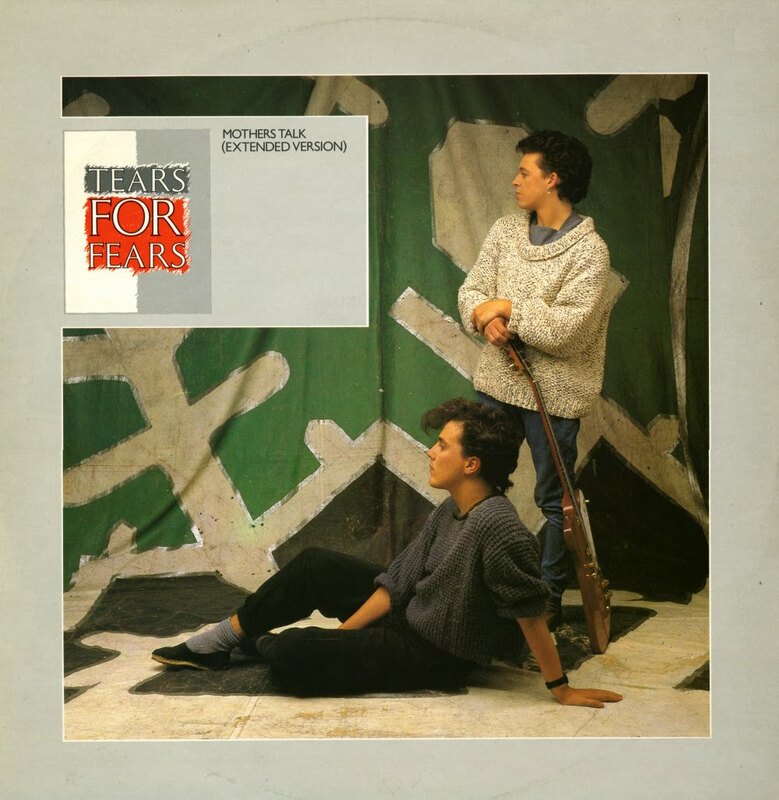 Released some time before the album, 'Mothers talk' was actually the first single from Tears for Fears' second album 'Songs from the big chair'. Little did they know then that it would become such a successful album. 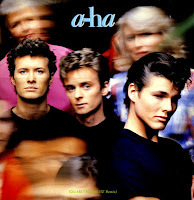 And although the single did reasonably well in the UK (peaking at no. 14 in the chart) other countries weren't convinced until the next single, 'Shout', was released. 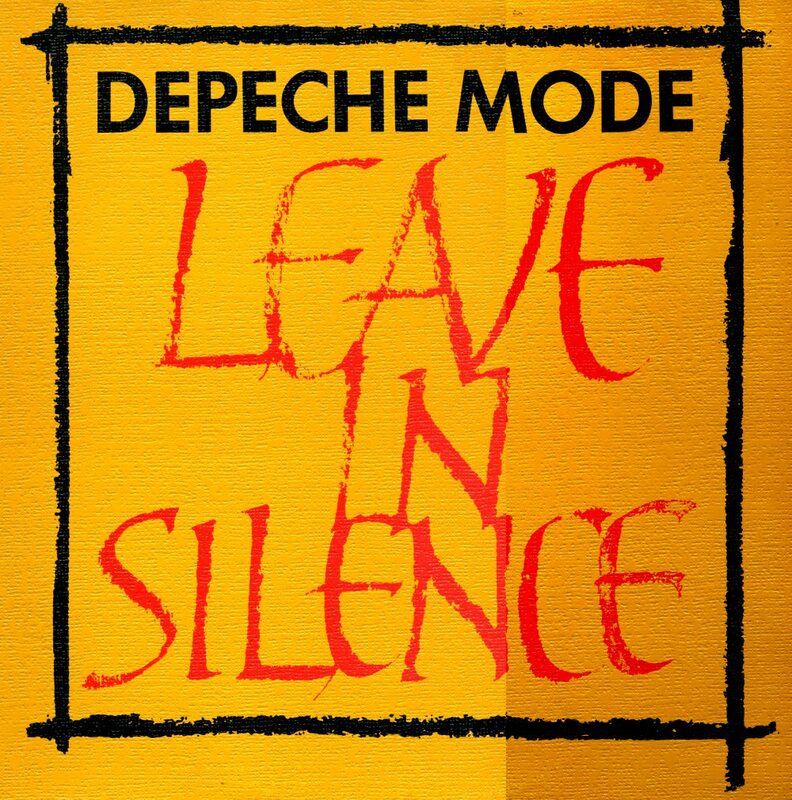 'Leave in silence' is still one of my all time favourite Depeche Mode tracks, and this 12" single had a little to do with that. 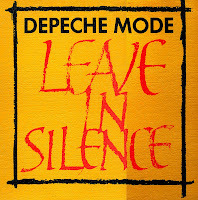 I was very impressed with the extended remix of this single, and the 'quieter' version that was included on the B-side of this 12" single added a dimension to the beauty of the track. I remember spending some hours re-mixing these mixes on my old tape recorder, using the excellent 'pause' buttons they used to have. One mix exceeded 10 minutes, if I remember correctly. 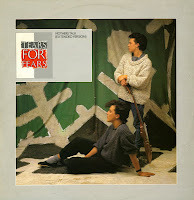 The instrumental 'Further excerpts from My secret garden' elaborates on the B-side of the 7" single and is another highlight in the band's catalogue. In my opinion this ranks among the best 12" singles they have released during their impressive 30 year career. 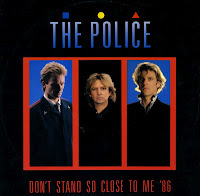 For a long time, this 1986 re-recording of 'Don't stand so close to me' was in the history books as the only reunion of the British band The Police and it is still their most recent studio recording. 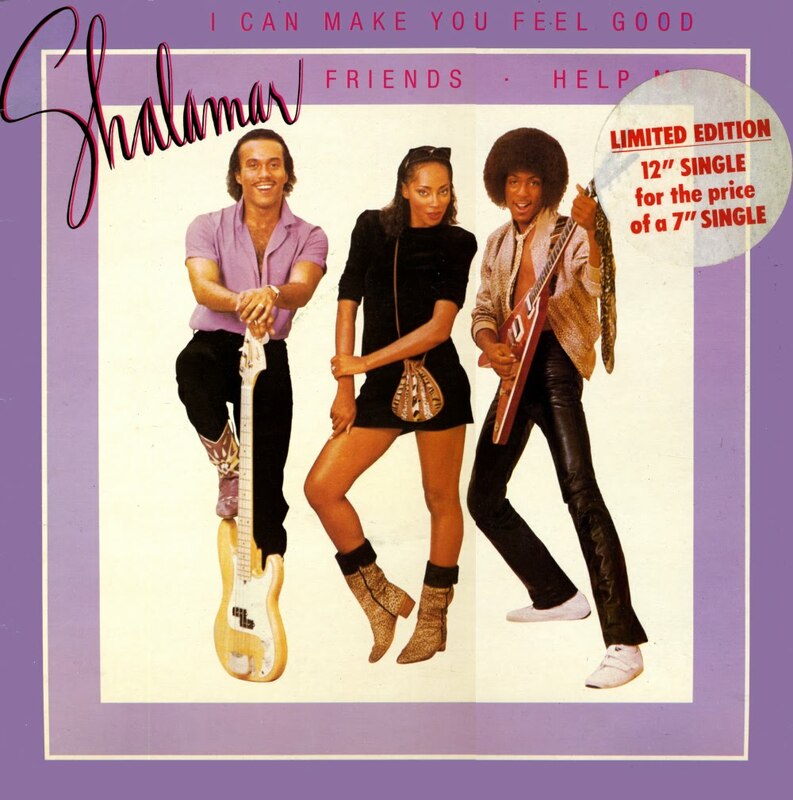 Produced by Laurie Latham, this version is very different from the 1980 original. This 12" single brings together four versions of the track: the original version, the 1986 version, a dance mix of that 1986 version and a live version of unknown origin. 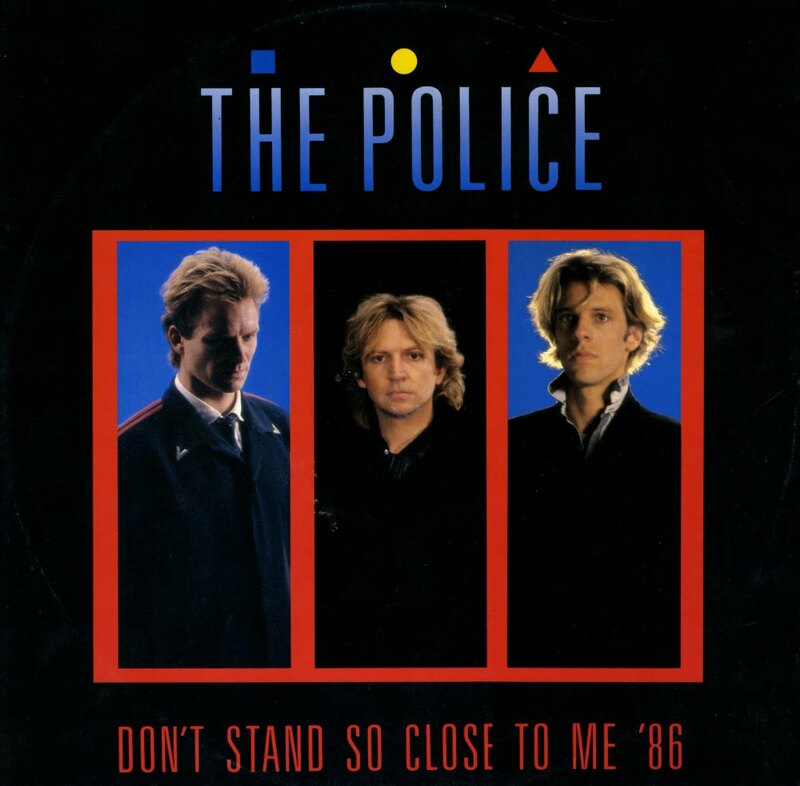 Amazingly, a cd version of this disc also exists: a CD-Video was released in the UK, featuring all four tracks plus the music video for this 1986 version.